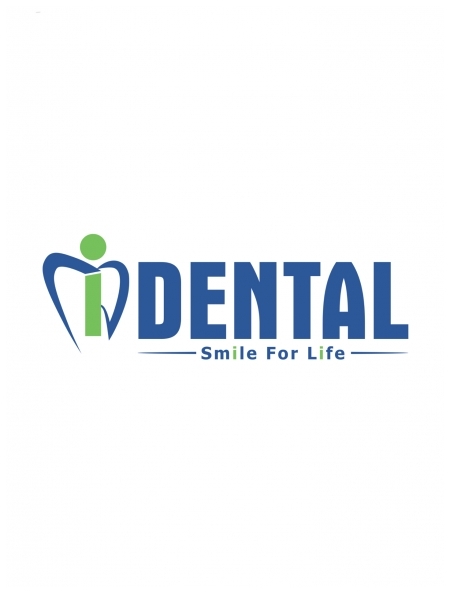 iDental Clinic is highly specialized in the field of oral surgery and cosmetic dentistry. iDental founders have spent the majority of their lives sculpting a network of connections in the dental field that have aided them in bringing their iDental vision to life. iDental team strives to provide exceptional dental care to all patients and deliver the best results possible. Staff members travel across the world to learn about and research breakthrough advances in dental sciences, technologies and practices. All iDental clinics are equipped with the latest high-tech equipment available for optimum dental care; all tools and devices are upgraded regularly, with special attention to maintaining the best oral hygienic environment for both patients and the dental team, through the highest level of sterilization attainable. iDental ultimately aims to fulfill patients' dreams of having healthy, beautiful "smiles for life".